Interior Vinyl Wrap to customize your vehicle - EVS Motors Inc. In the car scene, interior vinyl wrap is nothing new. Still, most people that are not specifically engaged in the car scene, still don’t know about it. You can actually change the look of your vehicle’s interior beyond the options car manufacturers give you. And let’s not forget the fact that options are only available if you buy a new vehicle which many of us buy a used car and then have to deal with the options that particular car comes with. If you want to get your interior vinyl wrapped you will have to consider a few things. Vinyl can only be installed on certain materials and the material itself is fairly thin. Preexisting textures on your interior will show through. Vinyl sticks best to smooth surfaces but we can also install it on textured surfaces. If you are unsure about your interior, please come by and have our team take a look at it. We are working with a few different film manufacturers which gives you a wide range of colors and textures to choose from. Before you choose a vinyl make sure to double check your interior. We recommend you to stick to textured wrap for surfaces that are already textured. This will allow you to change the color and compliment the texture underneath. There are a few different versions for textured wrap. For smooth trims there is not much limitation. We can remove certain panels which allows us to provide you with a more seamless installation. Many clients go with a subtle wrap option like carbon fiber or black. 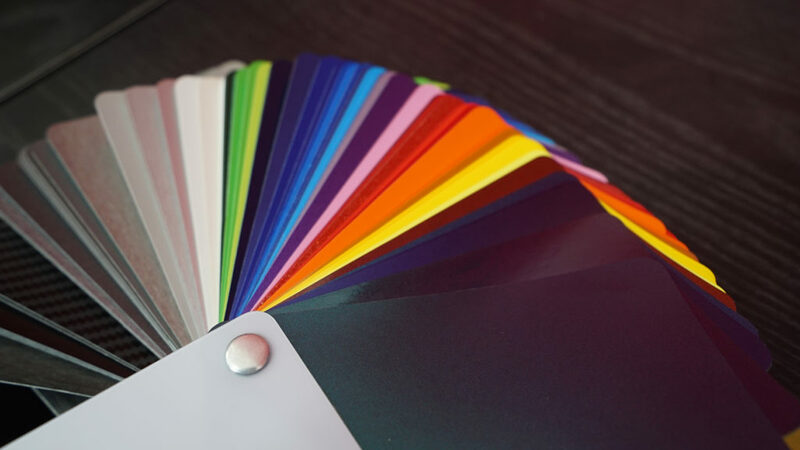 If you have an exterior color theme, we can definitely implement it in the interior. The price depends on the vinyl you choose, the vehicle itself, your preferred coverage and labor intensity of that particular job. To get a custom quote stop by our studio or email sales@evsmotors.com. For better assistance and if you do not come by in person make sure to have good pictures available. You can also call 888.878.2213 but for an accurate quote we definitely need you to come by or provide detailed pictures.